In 2015 Dogpatch & Northwest Potrero Hill Green Benefit District Formation Committee was awarded the Partnership Award. This award recognizes an outstanding job of creating connections and building relationships between diverse groups and individuals, which have resulted in successful stewardship of public places. 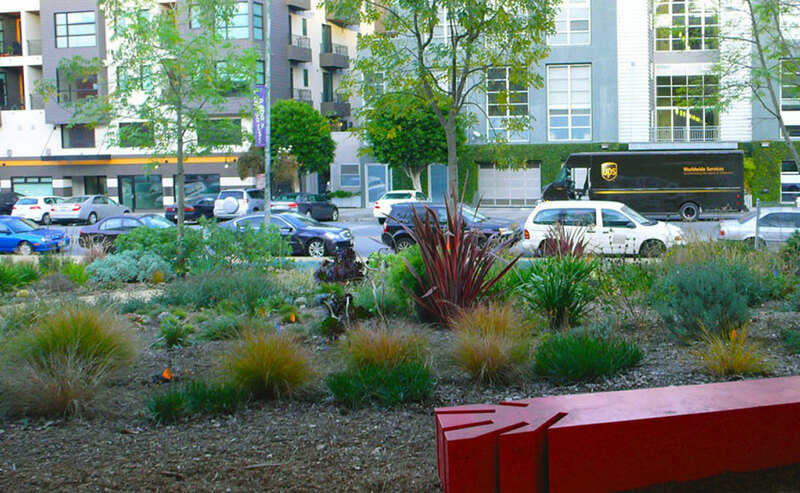 The DNWPH GBD is an innovative way for residents to directly invest in the beautification and greening of the Dogpatch & NW Potrero Hill neighborhoods neighborhood. Our GBD funds maintenance and improvements of neighborhood parks, playgrounds, plazas, sidewalks and a wide range of other public space amenities.